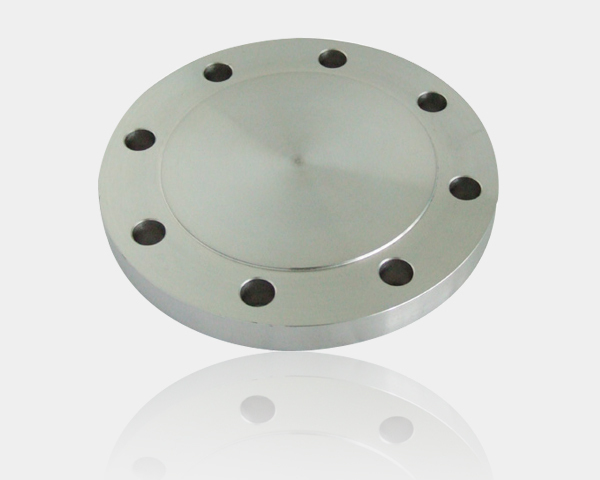 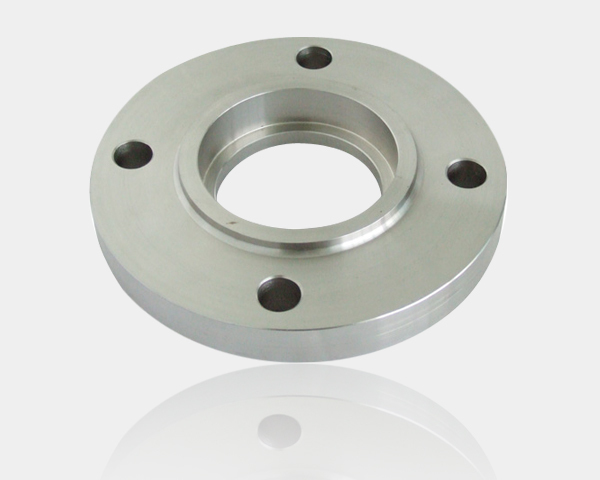 Stainless Steel Blind Flange-Stainless,Steel,Blind,Flange-Hebei Shengtian Pipe-Fitting Group Co., Ltd.
8) Packing: Wooden box, sea-worthy plywood pallets with polyethylene film or steel cases or as customers' request. 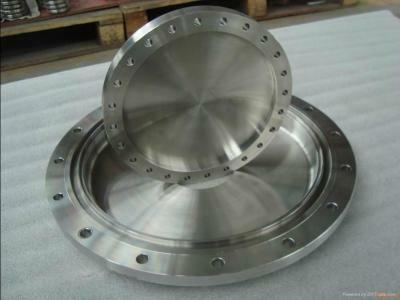 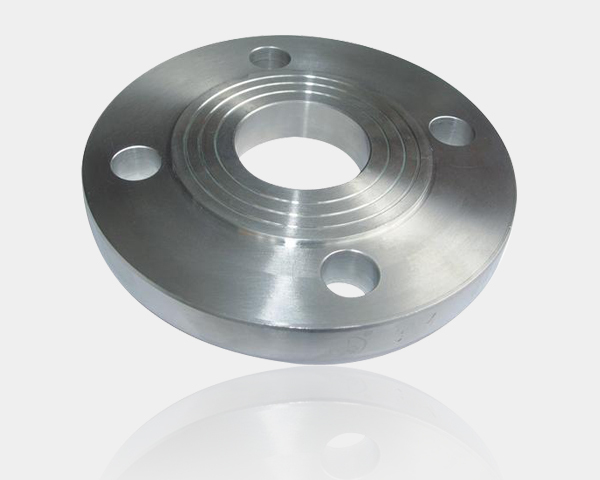 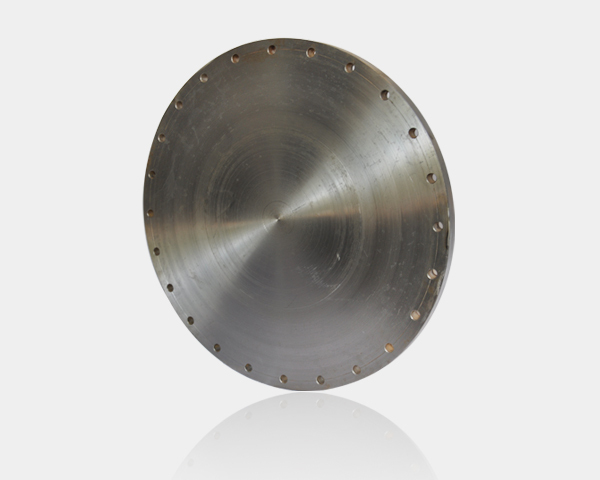 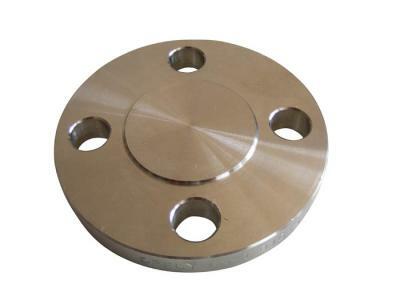 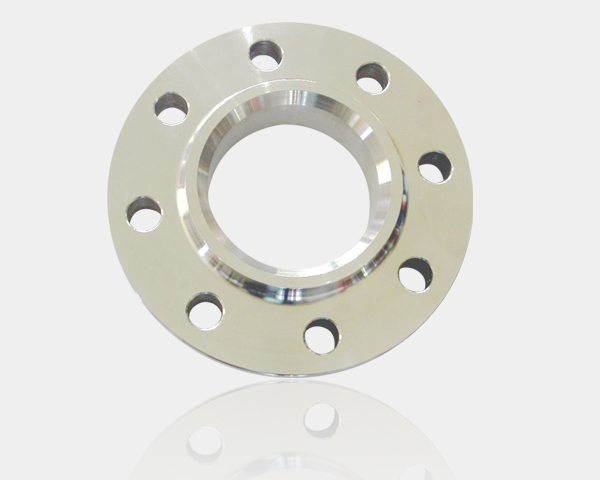 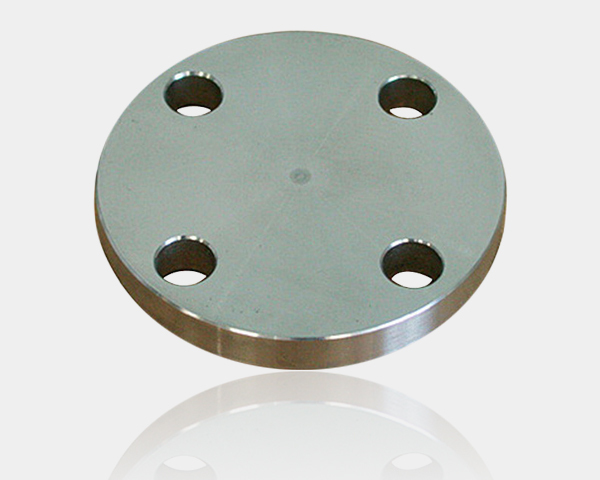 We manufacture all kinds of flanges, such as forged SO flange, blind flanges and welded neck flange and more as Customer requirements. 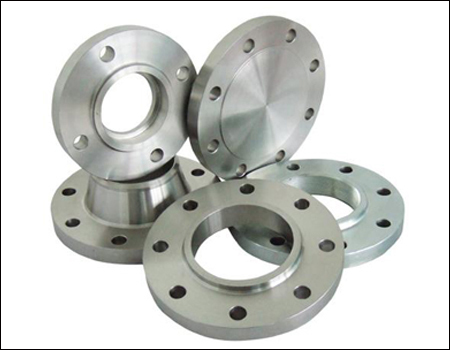 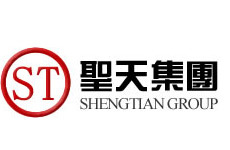 If you want to purchase high quality flanges and pipe fittings, please send your enquiry to us! 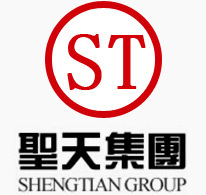 We will do our best to support you.